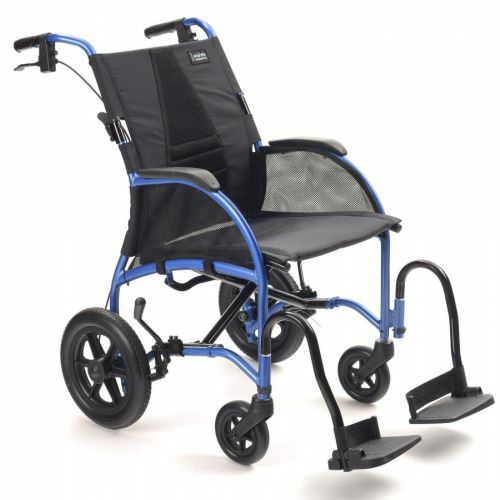 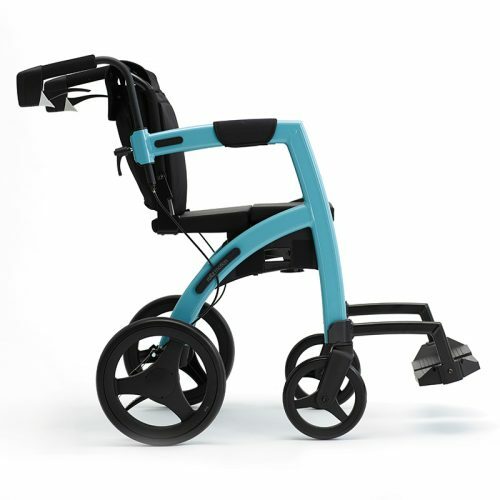 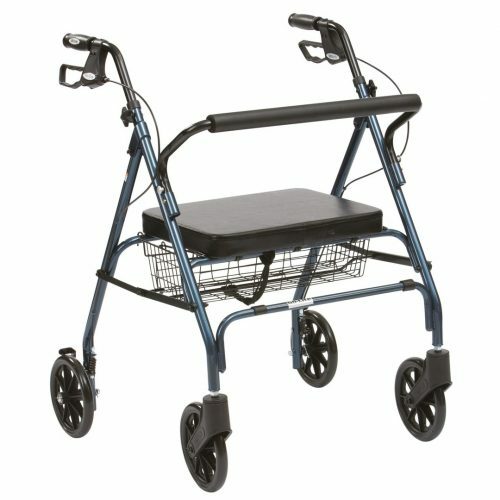 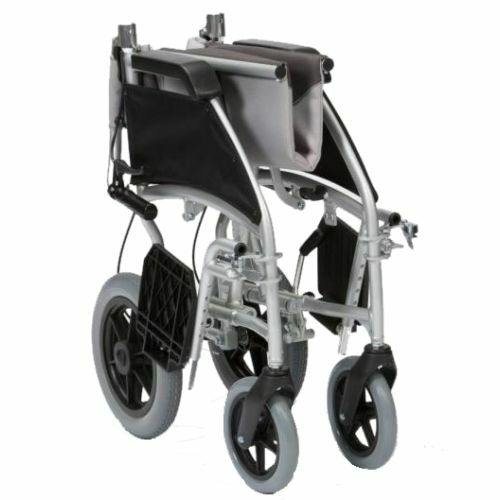 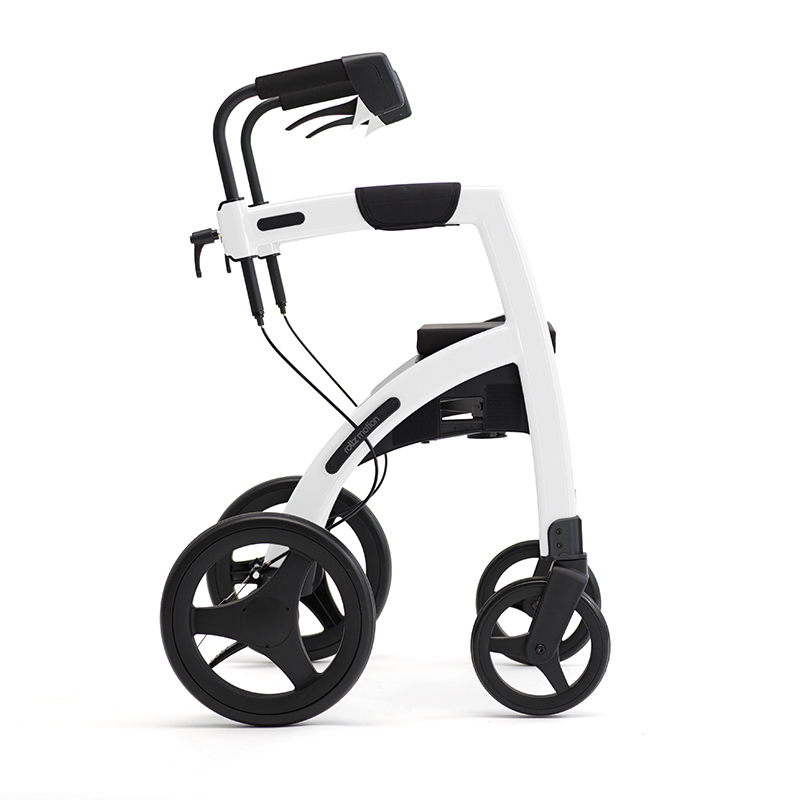 This Rollz Motion All in one Rollator Wheelchair is hot off the boat from Holland and is brand new to the UK market! 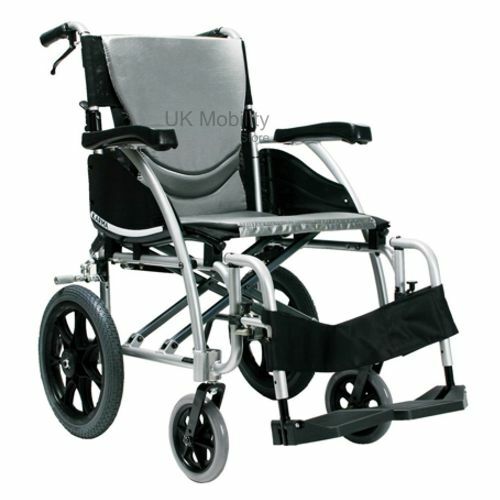 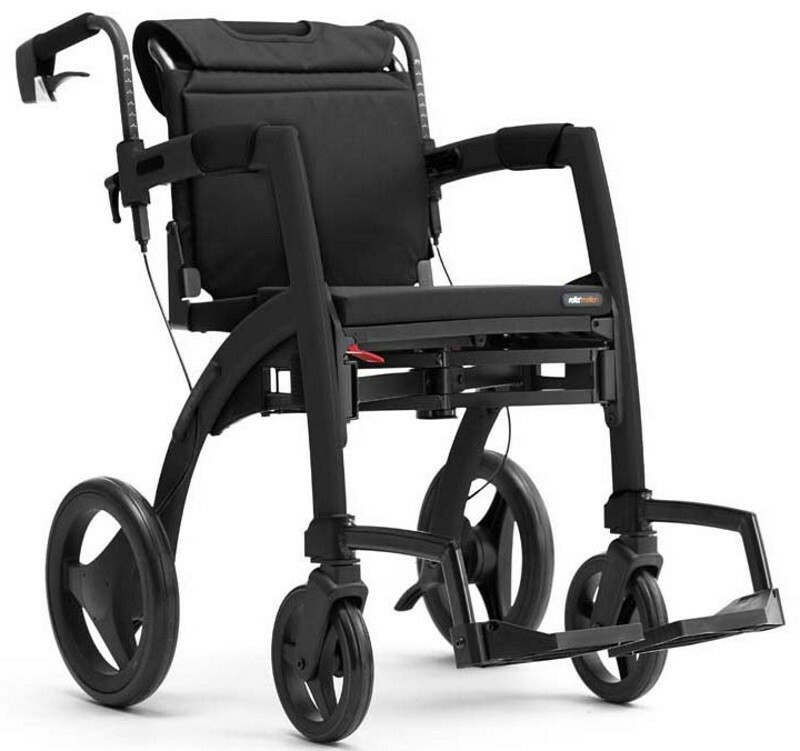 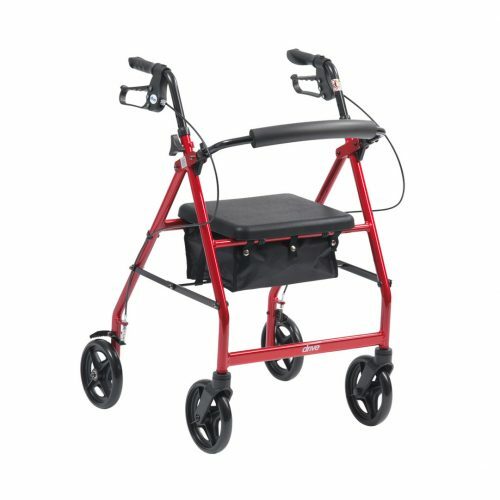 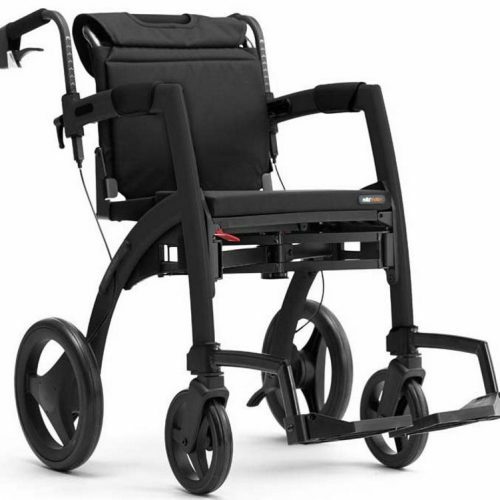 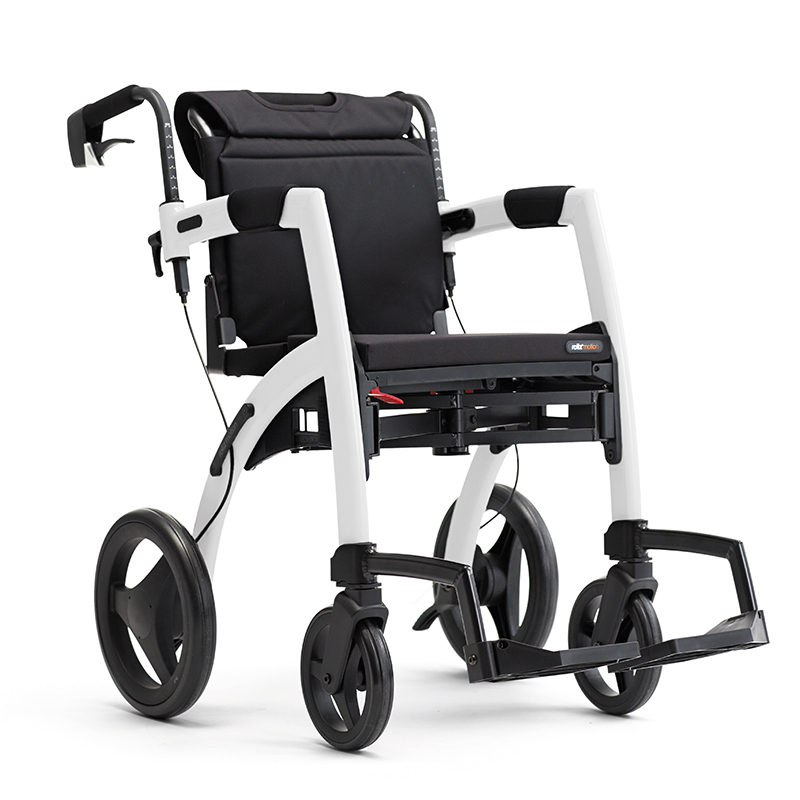 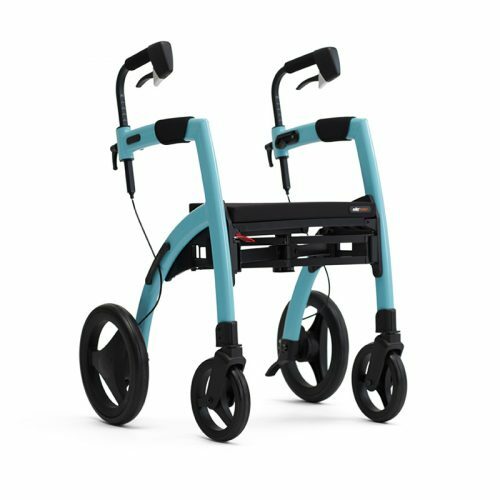 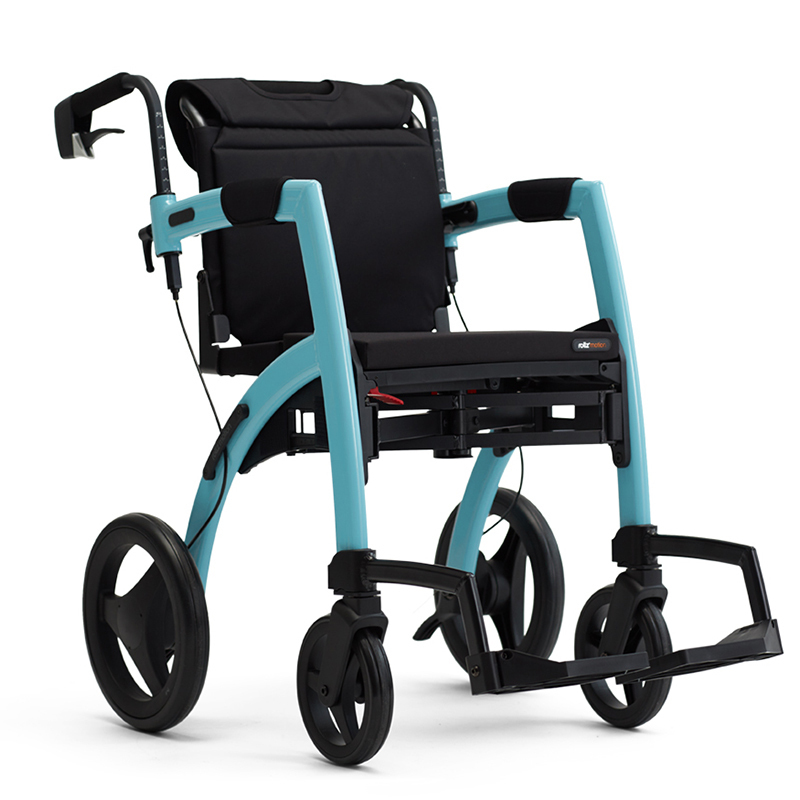 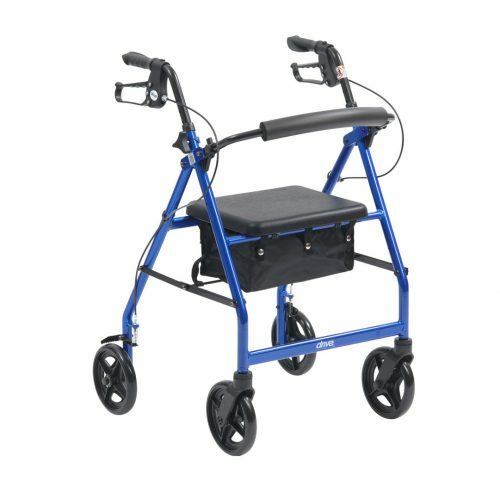 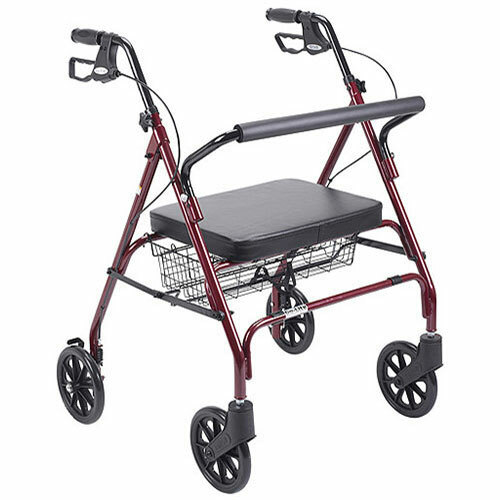 It is a super modern deluxe rollator that converts into a comfortable wheelchair at the flick of a wrist, and back again with ease. 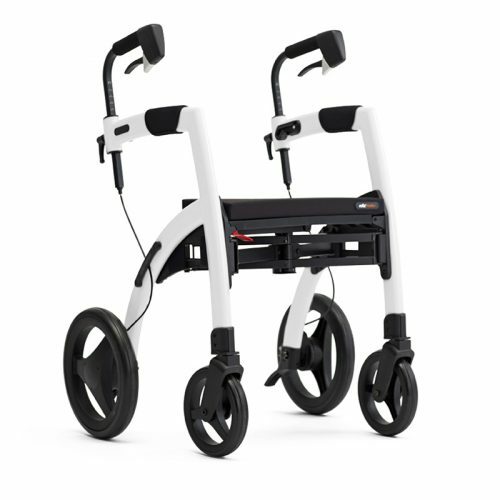 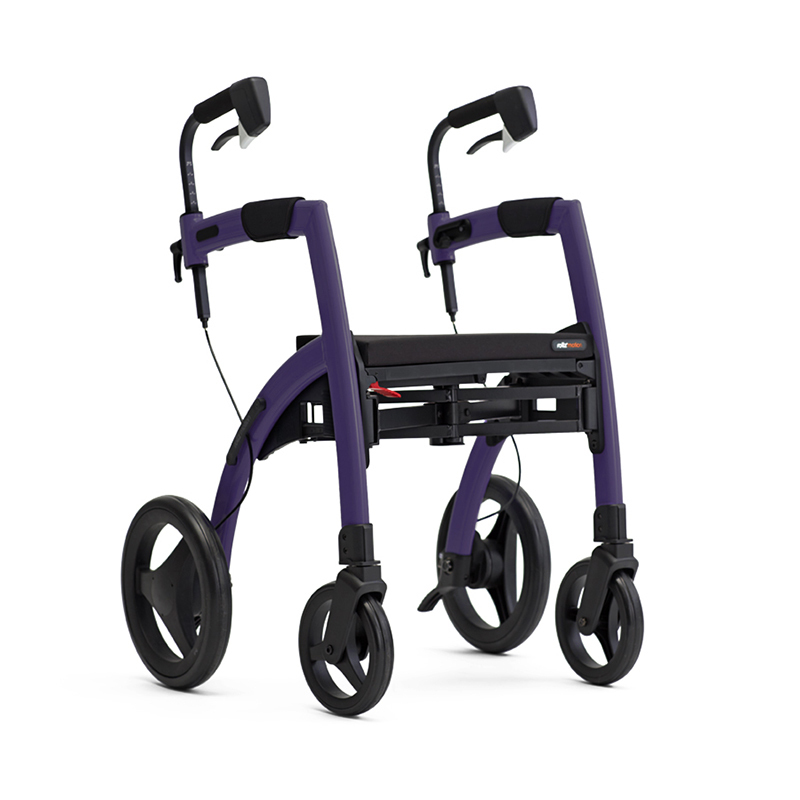 Be it for an outdoor activity, holiday, day trip out or a shopping afternoon, this 2-in-1 rollator inspires you to keep on going without effort. 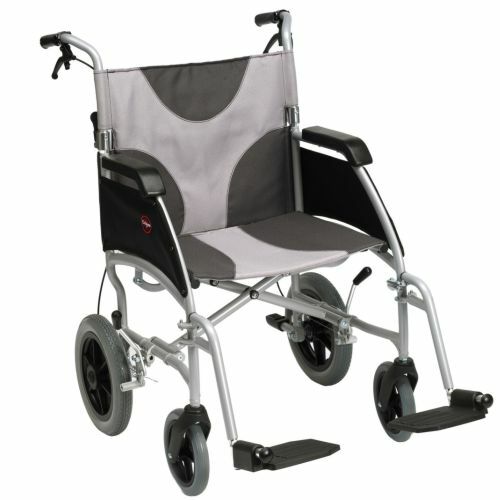 In addition the Rollz Motion folds in a compact package that easily fits into any car. 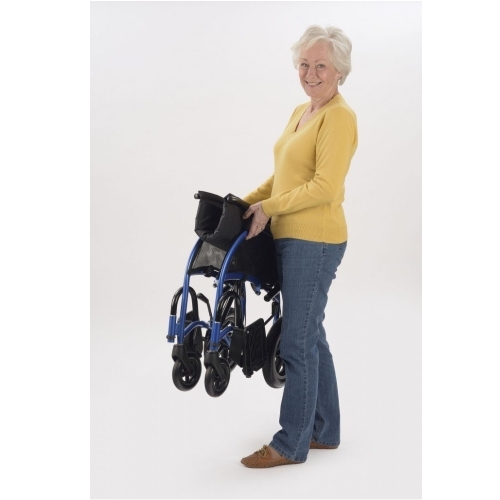 We are open from 9.00am until 5.00pm every weekday and 10.00am and 4.30pm on weekends, so if you feel happy calling one of our sales team then they are always happy to help.